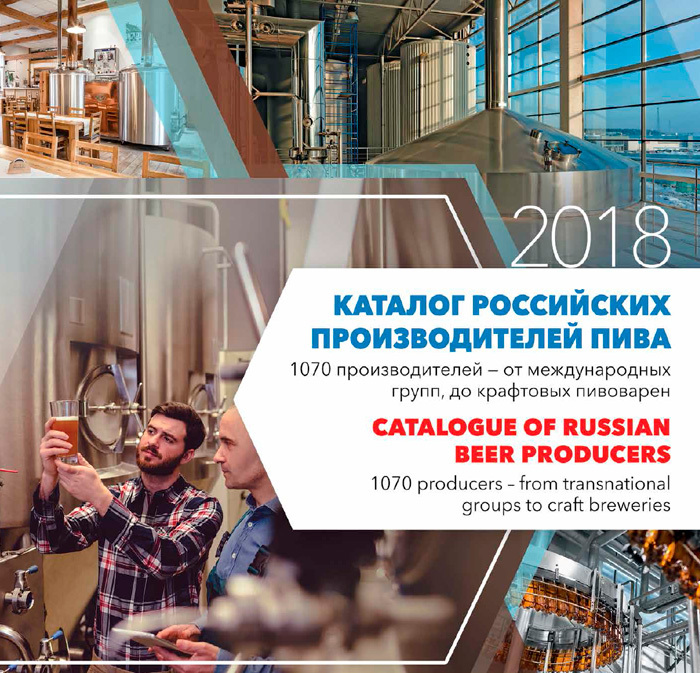 “Catalogue of Russian Beer Producers 2018” includes 1070 businesses ranging from large subsidiaries of international companies to rather small restaurant and craft microbreweries. 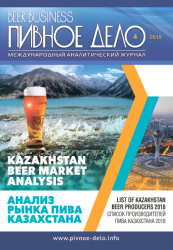 The catalogue includes 32 large breweries, 75 regional breweries, 693 industrial mini- and microbreweries as well as 270 restaurant breweries. This issue has 206 more breweries compared to our “census” of 2016 (73 business have been excluded and 279 have been included). The catalogue does not cover contract breweries (capacity renters), private label owners, brewers’ commercial agencies, beer importers, and producers of beer from readymade beer base or wort concentrate. The fact of beer TM registration in various official structures from January 2017 to March 2018. 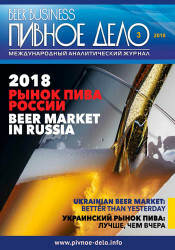 Marketing and producing activity in beer category from January 2017 to March 2018. 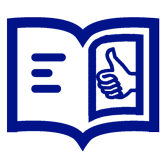 Messages and news at official sites and publics in social networks confirming the business’s activity were taken into consideration. If a company’s activity could not be confirmed by the above-mentioned two ways, the fact of beer production was clarified by phone or via e-mail. 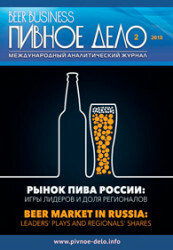 Specifically, 394 businesses producing beer at the moment of catalogue preparation were contacted via phone or e-mail. We included 74 producers that for various reasons were not in touch and could not confirm the fact of beer production since January 2017, but may still be operating. To get the full version of this database propose you to buy it ($100) or visit the subscription page. Abakanskaya Pivovarennaya Kompaniya Iceberg, Ltd.
AsBeer Adygeyskiy pivobezalkogolniy zavod, Ltd.
Chastnaya Pivovarnya Craft House, Ltd.
Chastnaya Pivovarnya Nikolaya Kopytova, Ltd.
Chastnaya pivovarnya Tikhaya gavan, Ltd.
Cheshskiy pivzavod Dobre pivo, Ltd.
Kombinat razlivnykh napitkov Volzhskie zori, Ltd.
Lyubinskiy zavod piva i konditerskikh izdeliy, Ltd. 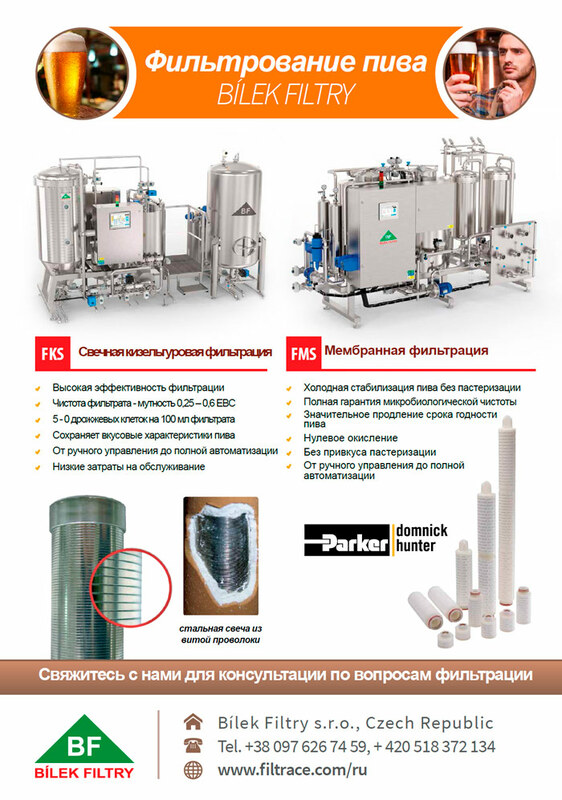 Partner Region Servis Virazh, Ltd.
Pivovarennaya kompaniya 4 Angela, Ltd.
Pivovarenniy Dom Burzhuy , Ltd.
Tolyattinskiy pivobezalkogolniy zavod Tatishchev, Ltd.
Torgoviy dom Tikhonov i synovya, Ltd.